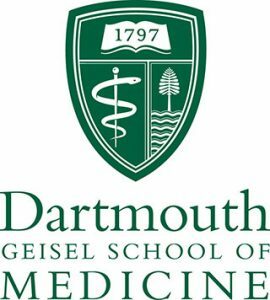 presented by Rebecca K. Masutani of the Dartmouth Medical School. Rebecca Masutani graduated from New York University with a B.A. in Social & Cultural Analysis, and prior to entering the Class of 2018 at the Geisel School of Medicine at Dartmouth worked as a Senior Education Associate at the Medicare Rights Center, where she counseled Medicare beneficiaries on Medicare rights and benefits. Following the presentation there will be time for questions or comments. Tuesday, October 13 at 10:00 am. 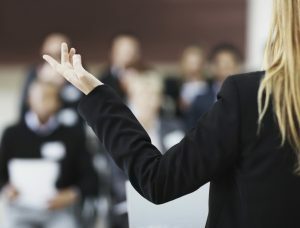 The Village at Cedar Hill Speaker Series will continue throughout the rest of 2015, with a presentation on Advanced Care Planning on October 27, and Spiritual Support on November 19, and Medication Management on December 15. Cedar Hill and the Village at Cedar Hill, is a family-owned and operated senior community, providing a supportive and comfortable home to seniors in all stages of life. 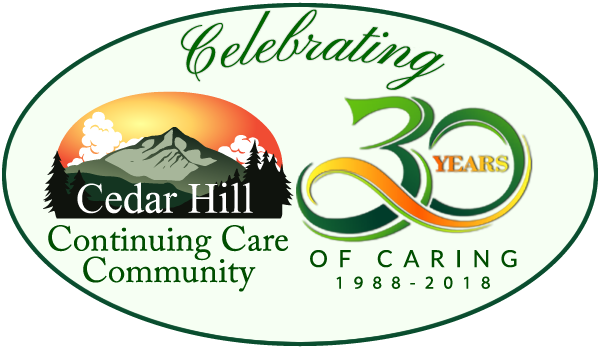 Cedar Hill Continuing Care was founded in 1988 by Mary Louise Sayles, a registered nurse and executive experienced in running long-term care administration.